If you are like me, you're a consultant because you want to change the world. You want to help leaders and companies create healthy work environments filled with engaged employees and customers. But you leapt from the corporate ladder (or are thinking about it) because you also want to create greater success...on your own terms. The question that keeps you up at night is HOW. 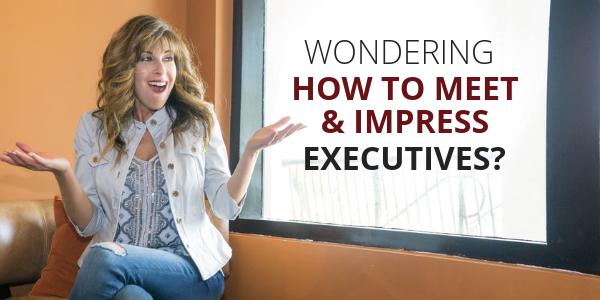 How do you monetize your experience and turn it in to a thriving consulting practice? Or how do you leverage your strengths to take your business to the next level? As well as how do you accomplish these goals while remaining true to your values around service and integrity? Smart and values-driven consultants like you don't have one minute to waste questioning what it takes to accelerate your consulting success. You need to convert the energy you spend second-guessing what to do next into positive action because your future clients need you. There are people who not only want what you have to offer but will gladly pay you what you are worth. Finding and connecting to your ideal clients with credibility is not a matter a chance. It's a matter of strategy and that I what I am going show you in this article. There are FIVE STEPS TO MONETIZING YOUR BEST-AT STRENGTHS. Contrary to what you might think, you first step in building your consulting business is NOT figuring out what you do. Your first step is uncovering WHO you serve. You don't consult to a company, you serve specific individuals within companies who have needs that you care very much about. Take a moment to think through exactly who is your ideal client. Any type of business owner or executive. You dilute your marketing language. You waste time at networking events who have no potential of every hiring you. You make it hard to find you online. You muddy the water for those who might refer you. Create relevant products and services that they actually want. Use marketing language and write content that connects with them. Make it super-easy for others to refer you. When you get clear on who you serve, you ignite your own passion for why you want to be a consultant in the first place. Yes, I know you probably want the flexible lifestyle that goes with consulting and the money making potential but underneath all of that is a person who has a need that you care very much about serving. Your professional experience has made you an expert. That's not up for debate. Your opportunity is honing how you articulate and own that expertise in a way that makes perfect sense to your ideal client. Your expertise it NOT your methodology and all the tactics and tools you can leverage to create results such as training, coaching, website development and special certifications. All of these elements have their place but to be clear, that place is not your business foundation. Your expertise is what you leverage in order to transform those pain points that your ideal clients experience in meaningful value that they want and need. 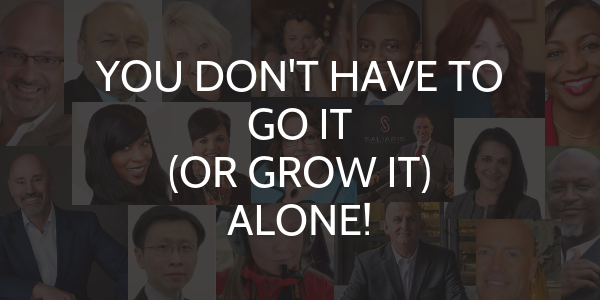 Your expertise is both rooted in your strengths and honed through your experience. Your strengths are not just what you are good at and can do. Your strengths are what are great at and that comes so naturally to you, you barely notice how good you are. But others do and your ideal client should because this is ultimately what they will pay you top dollar for. The value you create as a consultant is what happens when you apply your expertise against the pain points and needs your clients have. So when you think about value - the tangible value has a price tag. Intangible value is priceless. Your website, when done right, is way more than a brochure. It is a credibility tool and a powerful way to generate leads online and convert leads into viable prospects. It provides the means for finding leads and warming them up. It also convinces a high-paying client that you are worth the fees you want to charge. An attractive design that conveys the substance of your consulting value. Meaningful analytics to track results. When it comes to consulting, we don't sell our services to buyers...we establish partnerships with our future clients. In partnership set up - you win business...and trust. You pursue the long-term relationship that goes beyond a single contract but also the 2nd, 3rd and 4th. And with partnership set up we don't set fees. We pursue equitable compensation that reflects the ways in which working with us generates a return. One of the biggest lessons I learned from being an internal consultant at Disney is the importance of price equity. Disney doesn't charge premium prices because they have worked on their self-esteem to a point where they feel they are worth more. They charge more because they offer greater value. Being the best at what they do and always looking for ways to surprise and thrill their guests is why they charge significantly more than their competitors. This same principle applies to you. You don't have to work on your self-esteem or your track record to increase your fees. You simply need to offer greater value that warrants higher compensation. 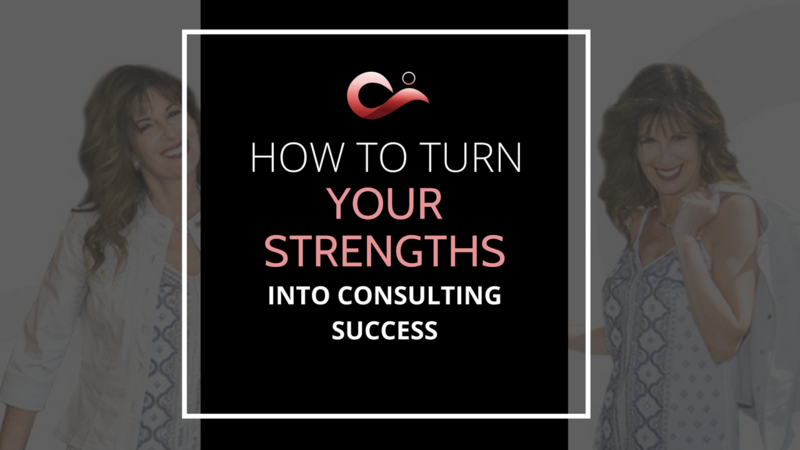 Now you know the key things that must be in place to turn your strengths into a successful consulting business you might be wondering how to go about this and in what order. If you'd like a step-by-step checklist of all the tasks and activities that are involved with designing your ideal (and most profitable) consulting business so you can set it up right...the first time - then go ahead and download my free cheat sheet that will show you how. You'll see EXACTLY the path to take to maximize your investment and avoid wasting time and money on what won't help you achieve your profit goals.